Jamendo, the largest free music platform in the world, presented at Midem 2015 its new alternative license service entitled Jamendo Licensing. The new website Jamendo Licensing will enable 600 000 traders in France to avoid paying SACEM fee. This new offering is dedicated to the commercial exploitation of free of rights musics at affordable fees. This new Jamendo Licensing service provides an innovative and viable alternative for the soundtracks of outlets and public places with an offer of more than 200,000 titles together in 23 preset radio stations preprogrammed by genre or theme. A model already adopted by major retailers such as Ikea, H & M, Zara and McDonald’s. For background music, the packages offered by Jamendo Lincensing range from € 49/year for small outlets (less than 50 m2) to 199 €/year for large areas. For audiovisual production, film, video and advertising, Jamendo offers two licenses at 79 € and 199 €, depending on the project for the purchase and use of a title to choose from the catalog of over 200,000 titles and 40,000 international artists. The platform also offers advantageous credit packs and subscriptions for professionals with frequent needs. For the creation of original music, Jamendo offers a community of more than 500 composers artists able to create and deliver a piece on commission and within a given period. This force is used for the benefit of professionals who need a custom soundtrack for their projects. Jamendo provides a licensing agreement and a certificate to each user to prove his right to use and then proceeds to a fair 50/50 revenue sharing with artists with a guaranteed payment at 4 months. 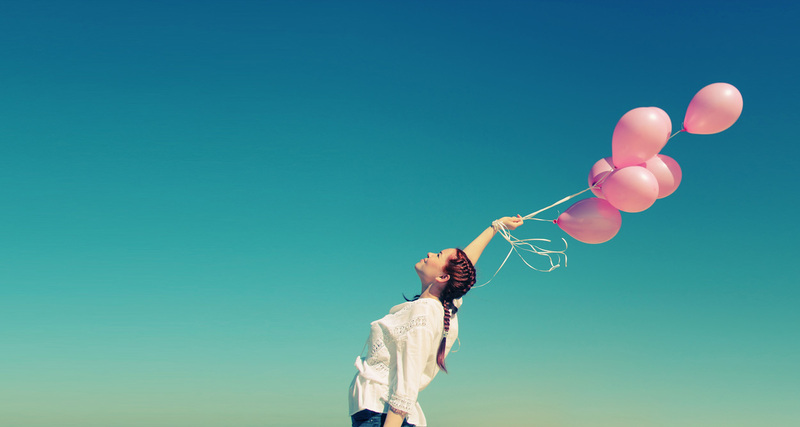 On the platform, all referenced artists are independent and have chosen to distribute their music freely. 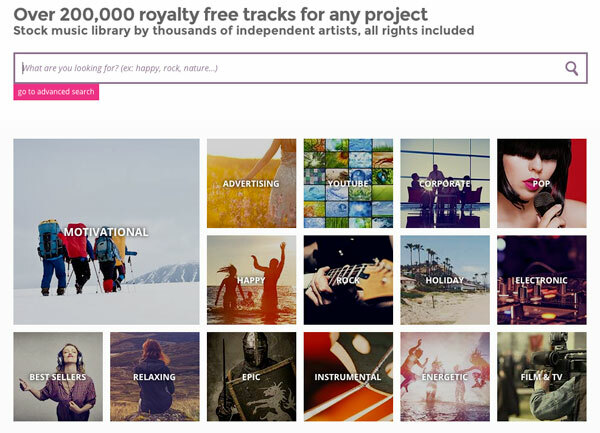 Jamendo is the largest free music platform in the world. The completely free musical catalog offers users the opportunity to freely listen, download and share their discoveries and best picks. The artists publish their music on the platform without hindrance and touch more easily an international audience and monetize their creations in case of commercial use through Jamendo Licensing service.